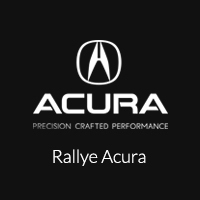 Shop for Acura tires online with Rallye Acura – Long Island’s Acura Service Center in Roslyn, New York. Our Acura tires are specifically designed for your vehicle with close attention to detail. No other tire on the market matches the fit and performance of Acura Original Equipment Tires. Can’t find what you’re looking for? Contact us today and one of our staff members will be happy to assist you.